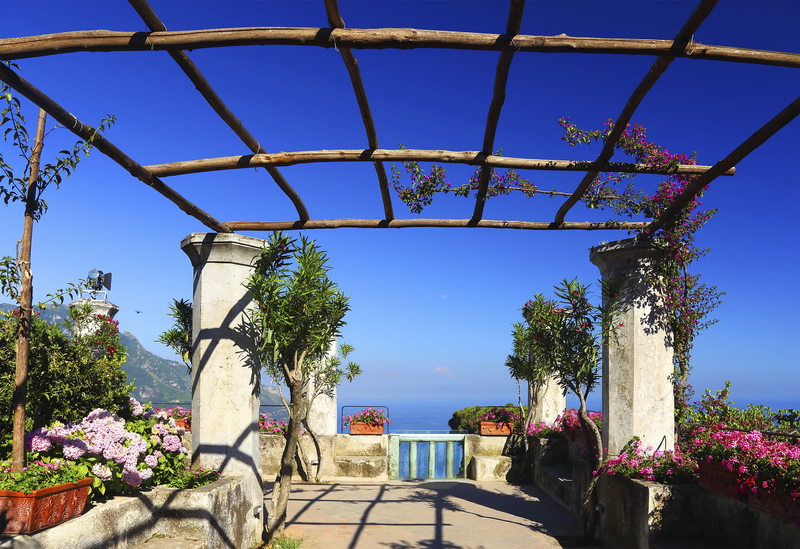 Ravello is extremely popular with tourists because of its location and scenic beauty. 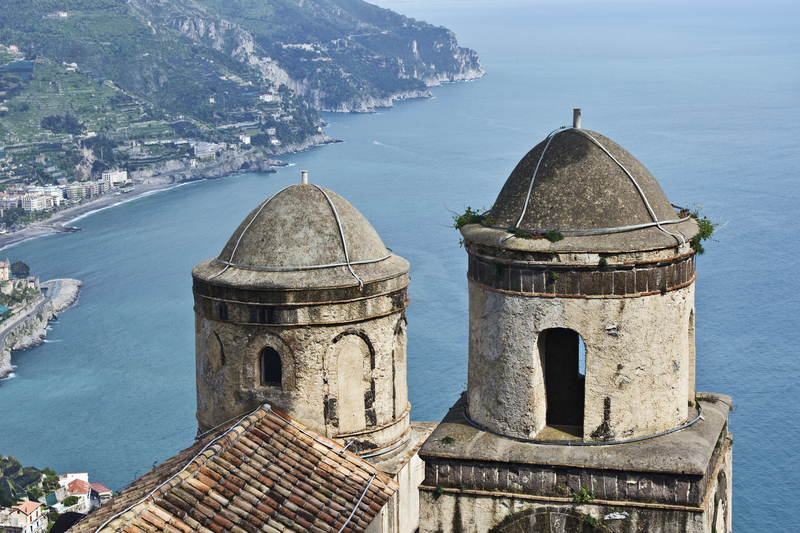 Set 315 meters above sea level, Ravello has a small population of just 2500 inhabitants. 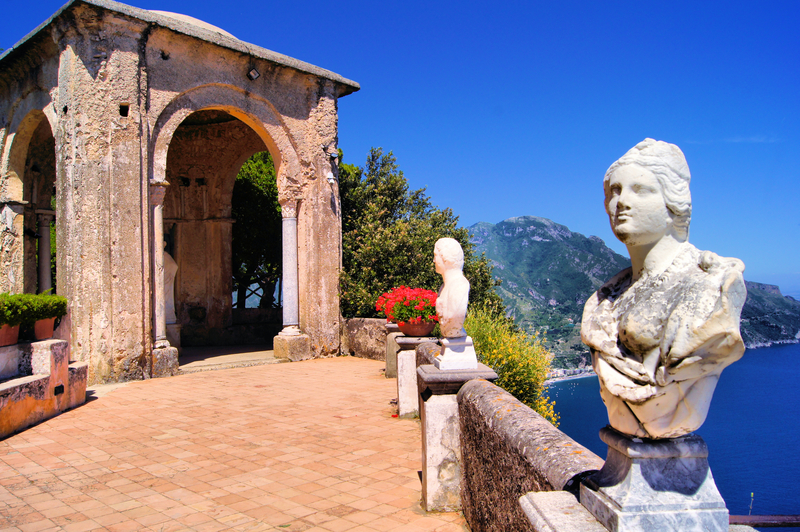 Ravello in the past was famous for its Noble families who lived there and were known by the name “Patricians of Ravello”. No wonder the town attracted such elite people as the view from the town has to be one of the most beautiful on the Amalfi Coast. 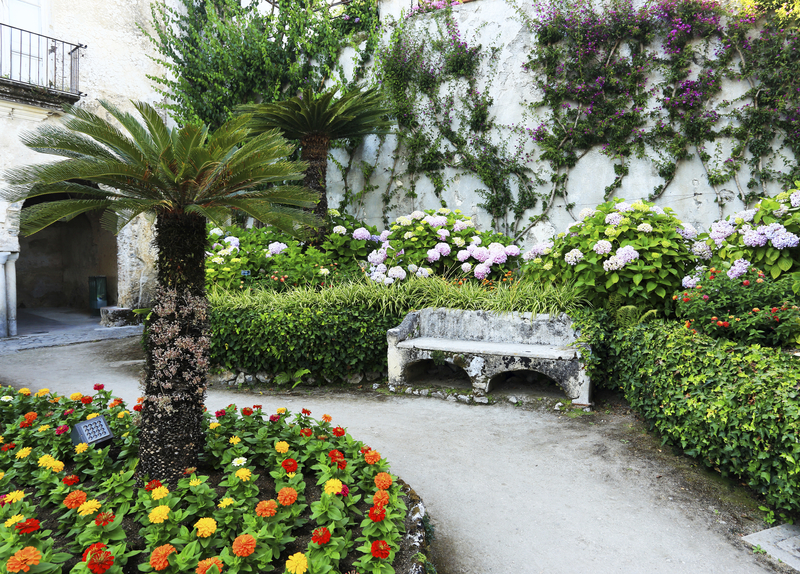 The main sights in Ravello are Villa Cimbrone and Villa Ruffolo. The Villa Cimbrone was brought by Ernest Beckett in 1904 and together with a tailor barber builder from Ravello who he met in England, he set to work on the restorations. The beautiful flowers, the Armida’s orchards and the backdrop of the deep blue sea makes the villa a must see and one of the best points to get probably the most beautiful view from this very high location. Villa Ruffolo was owned by the most powerful and wealthy family known by the same name “Ruffolo”. Some of the rooms form a small museum and the courtyard is an elevated cloister. The German Opera composer Richard Wagner visited the villa in 1880 and one of his pieces was inspired by the sheer beauty of the villa. In fact the lower garden hosts a Wagnerian Concert every year in commemoration.